Isabelle has never ridden a horse. 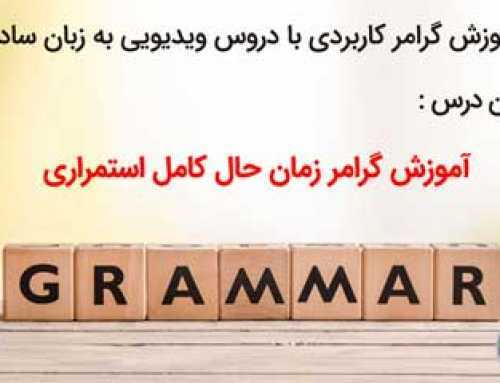 ایزابل هرگز سوار اسب نشده است. Kamran and his wife have been to Shiraz before. 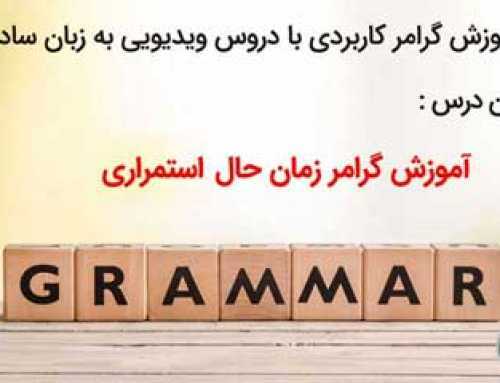 کامران و همسرش قبلا شیراز بوده اند (رفته اند). I have worked hard this week. It has rained a lot this year. We haven’t seen her today. I’ve worked really hard for the last two days. They haven’t lived here for years. She has worked in the bank for five years. We have had the same car for ten years. Have you played the piano since you were a child? I’ve read all the books in the reading list and i have the notes now. Have you written your assignment yet ? Have you just finished work? We have just seen her. It has happened several times already. She has visited them frequently. We have eaten at that restaurant many times. Someone has eaten my soup! Have you seen ‘Gone with the Wind’? She’s studied Japanese, Russian, and English. She has not washed the dishes yet. 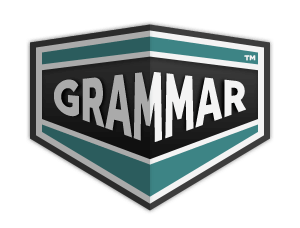 قیدهای yet – just – already -almost اغلب نشاندهنده زمان حال کامل هستند و نیز برای بیان مدت زمان از for و نیز اشاره به نقطه آغاز مدت زمان از since استفاده میکنیم. I have just washed the dishes. 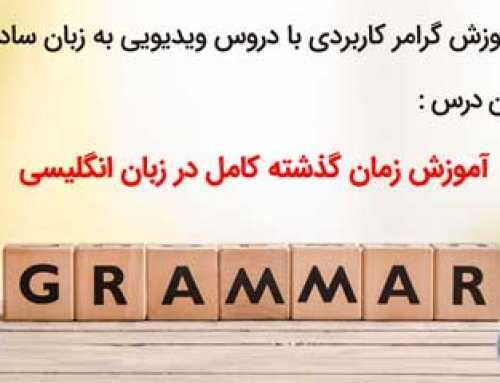 من همین چند دقیقه پیش (تازه) ظرفها رو شسته ام. I haven’t washed the dishes yet. هنوز ظرفها رو نشسته ام. You have almost finished it. 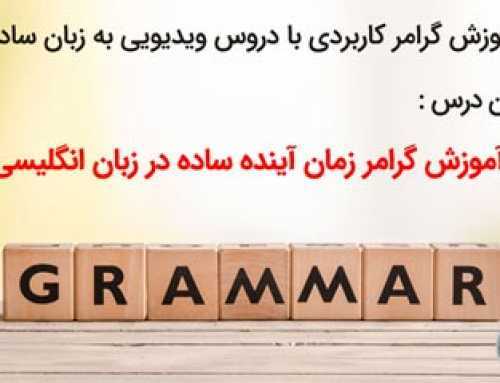 تو تقریبا تمومش کردی. They have lived in Texas for ۳ years. آنها به مدت سه سال در تگزاس زندگی کرده اند. They have lived in Texas since آنها از سال ۲۰۱۵ در تگزاس زندگی کرده اند. 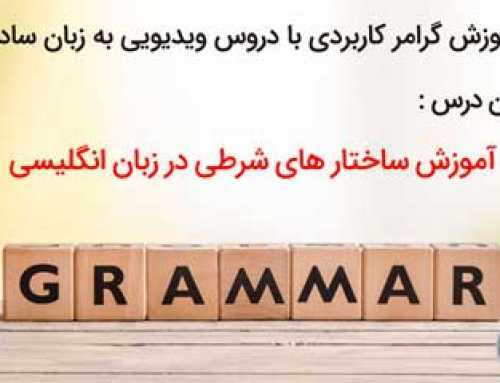 نکته: yet اغلب در جملات سوالی و منفی بکار گرفته میشود.